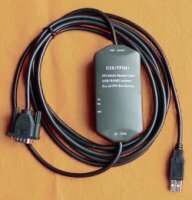 USB optoelectronic isolated cable for Siemens LOGO!,2.5 meters,with communication indicator. LOGO! 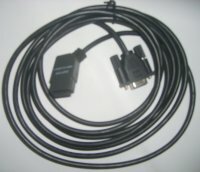 USB-CABLE is a programming cable which use the USB interface to achieve the serial connection and the conversion of peripheral port signal. 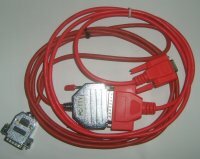 Under the control of computer operation,simulating the computer’s USB interface to traditional serial(commonly known as COM port),thus using the current programming software,communicating software and monitoring software.The work power of the cable comes from USB port and programming port of LOGO! controller. 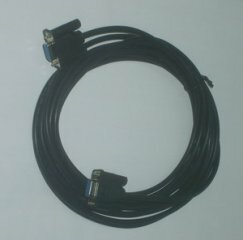 USB-CABLE is photoelectric isolated,can be applied to LOGO! 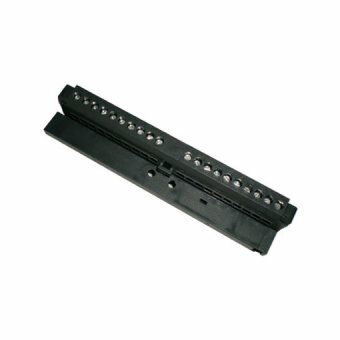 Controller，especially the industrial fields with greater interference and easily damaged communication port. 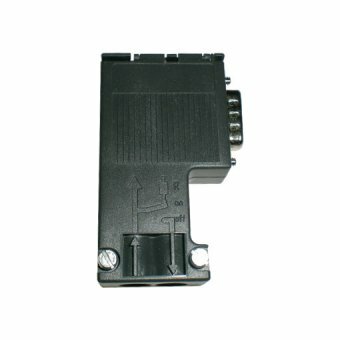 All kinds of protection measures in the circuit give permission to the safe operation of the system. ● Power supplied by USB bus and the programming port of LOGO! Controller. USB-CABLE programming cable can only be used under the device of USB. 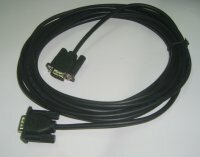 After completing the driver installation，In the Windows Device Manager will come up the COM port of USB-CABLE programming cable，just in the programming of software or other software applications，selecting the COM port.And the follow applyment is exactly the same as the traditional programming cable. Note: The maximum extension of the USB cable could reach 5 meters.